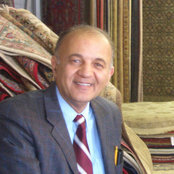 Typical Job Costs:USD 179 - USD 5,000We do rug sales and service. 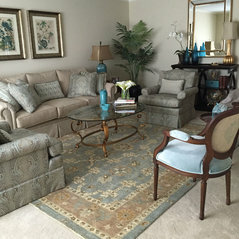 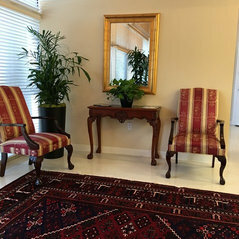 Rug cleaning starts at $15 for a 2x3. 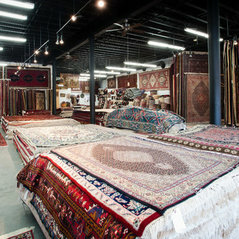 We are known for our fair rug cleaning prices and our excellent deals on hand-knotted Oriental rugs. 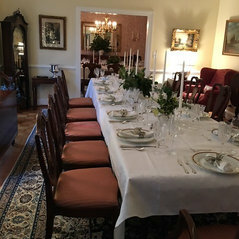 Google us!